Why is a business report important? Well, a business report is used to describe what the company, business, or enterprise plans are financial, how they are doing with their customers and marketing results. In fact, a business report is usually sent to report information to an audience outside of the company or to be published. If you want to present your business report in an interesting, professional, and organized way, then the perfect presentation template for you to use is the Company Report Highlighter Powerpoint Template. This free Template is designed to help you present your information however you want to present it. 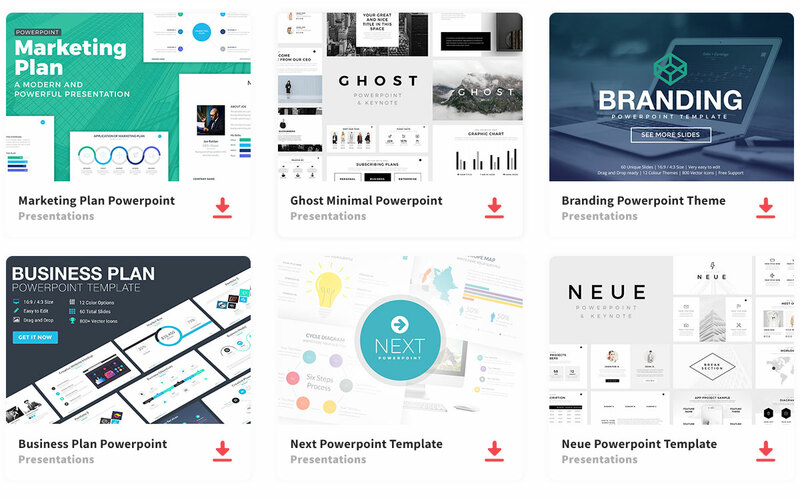 The template is composed of 26 fully editable slides that allow you to organize your information how you would like to present it to your audience. In fact, you have full control over the presentation to change anything needed to make sure your audience get a clear message. You may need your report to be detailed, or short, sweet, and to the point. As a result, the slides are organized and clean making it easy for your information to follow along. You don’t need to be an expert to create a modern, organized, and professional business report presentation. In any case, always be aware of who is your targeted audience. Afterward, when you have that figured out, you will be able to define a purpose that is relevant to the audience you are speaking to. In addition, you must be able to provide current information on how the business is doing and what the company plans to achieve. Gather all your information and create a presentation that will attract your audience, using color to make your information stand out. In the end, you will have an impressive and informative presentation.